Reach the County Decision Makers! 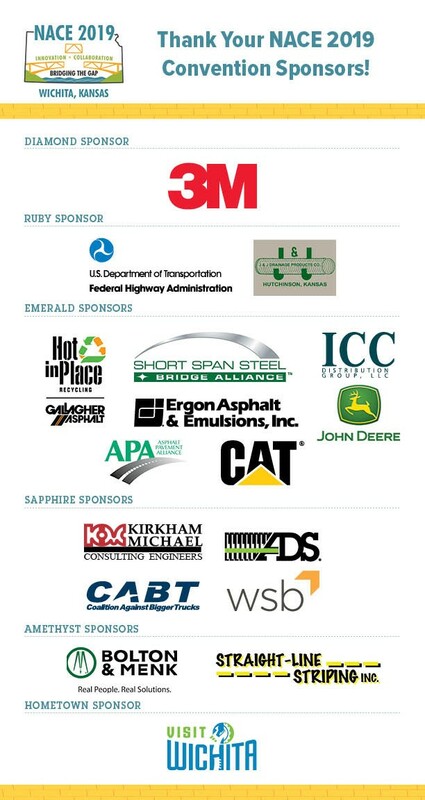 The LARGEST Event of County Infrastructure Officials! Check out the technical sessions under the program menu above.